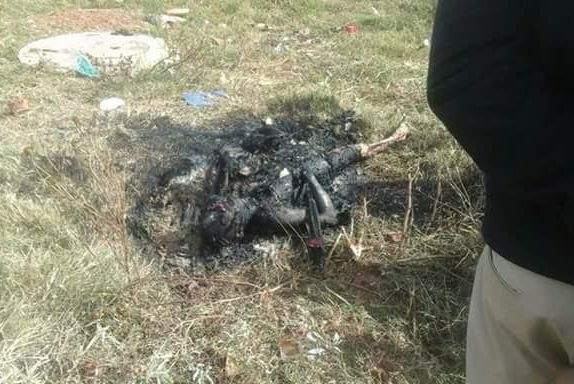 A 15-year-old South African girl reported missing several days ago has been found murdered and burnt beyond recognition on Sunday, May 14. The girl‚ identified as Nombuyiselo‚ went missing on May 12. 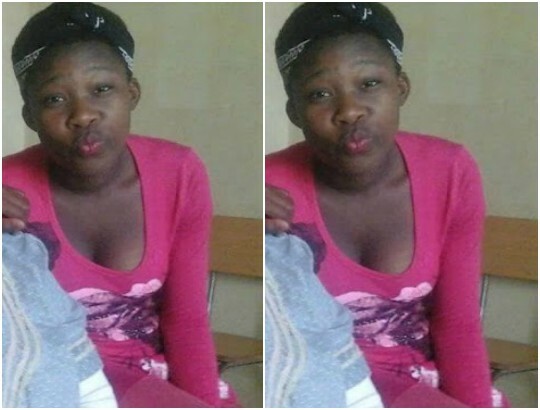 The following day‚ her uncle Kono Nombeu started circulating her picture on social media‚ begging for help on her whereabouts.